Candice Allen B.A. B.Ed. M.Ed. 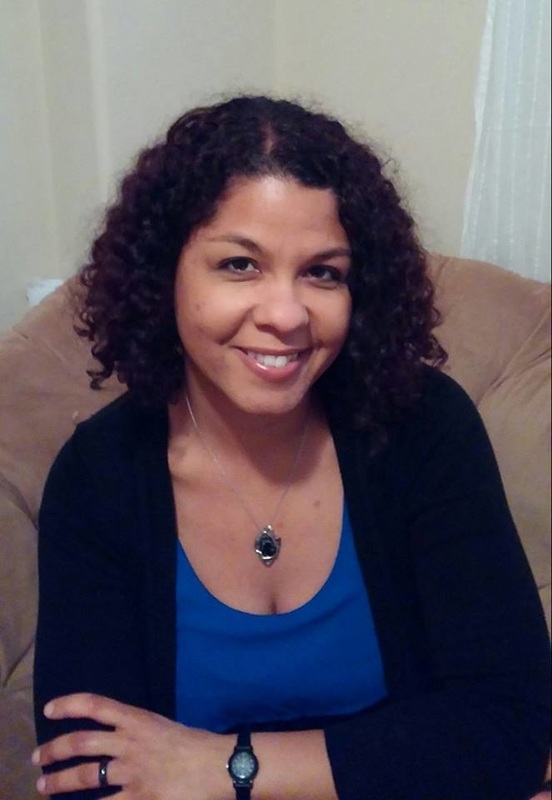 ﻿﻿Candice Allen is a certified Reiki master, an educator, motivating speaker and counselor. She uses her academic background and intuitive abilities to inspire and assist people as they identify and overcome obstacles and change behaviours that are creating unnecessary stumbling blocks in their life journey. Accepting each person as they are, at this moment, without judgment is essential to Candice along with the belief that it is never too late to make positive life choices if a person is willing to make the effort. ​Using Reiki healing, intuitive counseling, mindfulness coaching and oracle cards, Candice gets to the heart of the matter and uses her transformative ‘It All Comes Back to You’ program to support each person as they revise certain habits and approach situations with a renewed perspective.